What My Return Policy Should Be? View orders, print invoice, print shipping label, make any order changes with one click of a button! 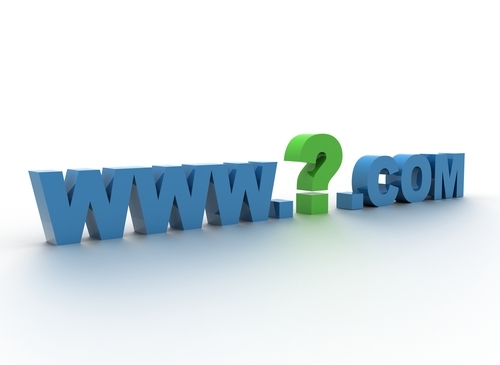 With over a billion websites on the web getting a good domain is getting harder every year. 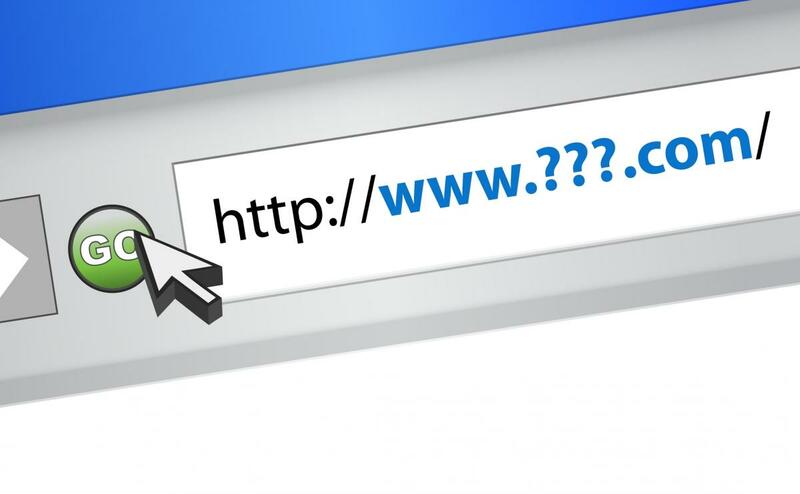 As it is getting harder, Google and other search engines started to give less credit to good domain names when ranking your website. Content of your website became the most important factor. But domain is still very important, at least for you. With a good domain name it will be easier for you to advertize your website, tell other people about it and will ultimately contribute to success of your online business. Do you find your current website is outdated? 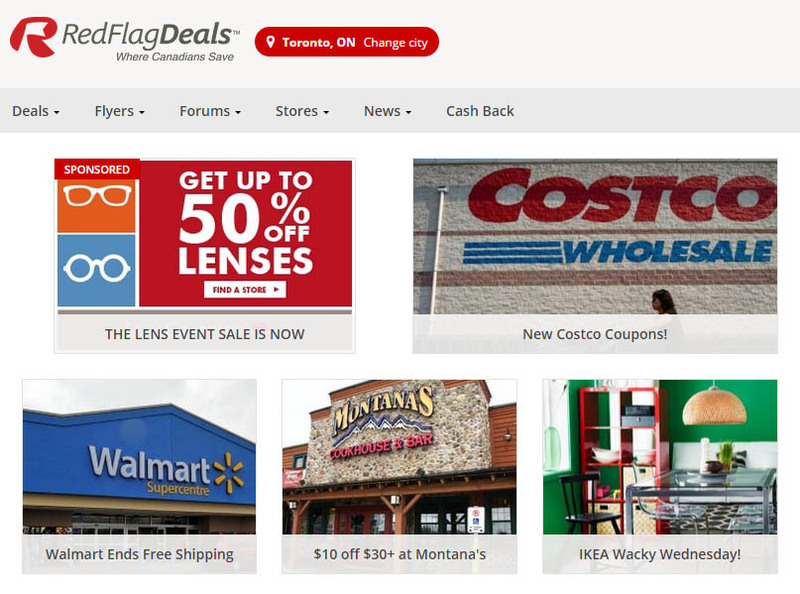 Has it been 7-15 years since you launched your optical store website? Whether you want to sell glasses online business or not, LiveOptical platform can be used to transform your current optical website to the standards of present and future. Trash your old website and get a sleek new beautiful website in a matter of a few hours. Anything is better than keeping your old ugly website that not only does not bring you good business, it discredits your company! If you are not ready to sell online yet, you can use LiveOptical non-shopping cart solution to host your current website according to current standards. One day when you want to start selling eyeglasses online, and we can guarantee that this day will come in the next 5 years, you can then enable the shopping cart features on your LiveOptical website and be ready to go in no time. By then Google will already know about your web store and will give you heads up in search ranking over those who just opened. LiveOptical eCommerce platform offers numerous configurations for many different business cases. Whether you want to run an online store as a retail or wholesale operation or you want to transform your own website to a sleeker, more robust web application to showcase your products, LiveOptical can be configured in a few minutes and reconfigured later if your business goals or business case changes. We briefly discussed all payment methods that you can accept with LiveOptical web store here. We talked about PayPal in details here. Now time to give you the full list of benefits and pitfalls about credit card. You have a lot of experience accepting credit card at you walk-in optical boutique, but don’t get too encouraged. 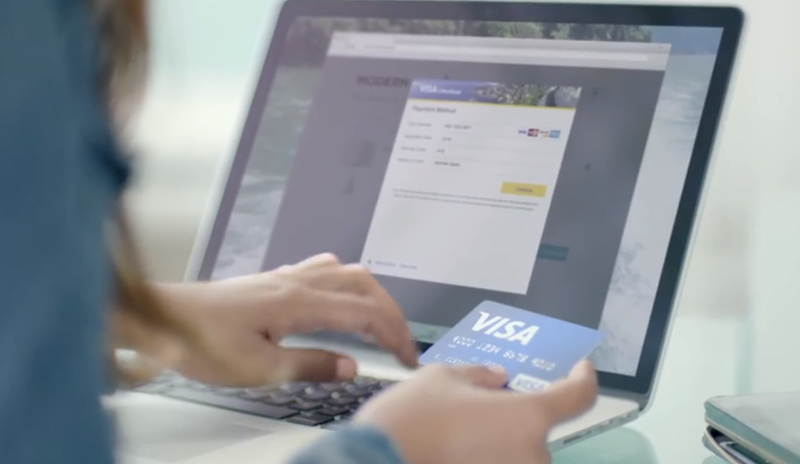 Accepting credit cards online is totally different, more complex process, that eventually you would need to master if you are serious about running a successful online optical. Here is what you need to know. We briefly touched on all payment methods that you can use for your online optical store. With LiveOptical you have unlimited choices. You can take Credit Card, PayPal, Cash or Check. You can even take Bitcoin if you want. This article will focus on PayPal as it is one of the most popular payment methods for a starter online optical. PayPal has the most benefits and the most dark sides. You need to be aware of all. When you just open an online optical store, you will find that the easiest method to set up and get paid is PayPal. It only takes a few minutes to set up a PayPal account. There is no sign up fee. You can start taking money right away. You have been running you walk-in optical boutique for a long time and know that accepting credit card is a norm in today’s world. You have a POS terminal and take Visa, MasteCard, sometimes American Express and Discover. It is still very common in US to accept paper checks and there are many technologies with paper scanners from RDM, Ingenico and others. Cash is still a King, but again is getting less popular with mobile payments emerging into the payment market. PayPal used to be one of the most popular methods of online trade, but it is getting a lot of competition from it’s payment gateway rivals such as Authorize.NET and alternatives. 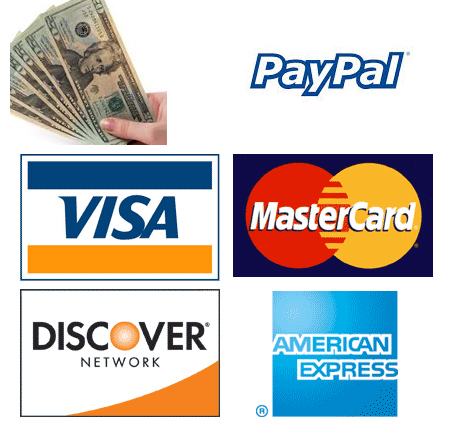 With LiveOptical you can accept ALL of these payment methods. But each method comes with its own set of rules and may have a different cost. The word content, related to Internet, as written in Merriam Webster Dictionary means the principal substance (as written matter, illustrations, or music) offered by a World Wide Web site. Content is text that makes your website meaningful. It is also pictures, numbers, links to other web pages and customer forms (ex. inquiry or rating form) that complement the text. Design of your website, such as colors, positioning or various elements, fonts and font sizes is not really a content, it is simply a way to organize and present your content. The richer the website content is, the better your web store will sell. When you use LiveOptical software to sell glasses online you will have an access to coupons feature that will make your online glasses store more fun to use and easy to promote. Use of coupons are the most popular web store promotion techniques and some big websites, like Dell.com issue a few new coupons every day. They want to make their websites more fun to use, but most importantly they want to create new content around their website to generate it constant buzz. Google loves when a website has new coupons because it is an indication that your company is currently in business and that you are doing promotions outside of Google. It is ironic, but Google gives rank points to websites that do their own “white hat”, honest promotions outside of just using Google ads or Facebook ads. When you choose to sell glasses online with LiveOptical you will get a powerful platform equipped with all necessary, and most importantly, easy to use tools to get your website selling fast with no sweat. Your LiveOptical webstore will be loaded with the digital catalog of the brands that you want to carry. So you don’t need to worry about entering all the products and SKU into the database. But the main content about your company and your selling policies you will have to write yourself. LiveOptical newly created stores will have a few sample pages for you to get started. Many people give up on opening an online optical store when they just think of pricing strategy. They think, it is hard enough to compete on price with the walk in optical store, but it must be even harder online because of so much competition. You get it wrong if you also think this way. Yes, you would not be the cheapest on the net with your products, but cheap is actually not always good. Before you even think of pricing, you need to understand how Google displays websites to people. If you in New York would open up your browser and type “Prada VPR 10Q eyeglasses” you would see completely different result from someone in Toronto typing same keyword. So, when you are competing online with other websites, you need to realize that you are not competing with entire world. It does not mean that a New York website wouldn’t get sales from Toronto customers, but generally, your competition is limited to 10 websites that Google ranked you against. It is a common question from our new clients which brands to offer online. A typical optical store will carry 20-30 brands. Some could be very exclusive, like Cartier, and some quite main stream like Ray-Ban. There are also many niche brands for ophthalmic frames such as Lightec, J.F.Ray, Silhuette. Do you really need to have Prada or Gucci to do well online? As we frequently discuss on our online course, content and promotion of your website would be the most important factors for successful sales. Product offering will become, third, the most important factor for success of your online store. And it is not always the popularity of the brand that matters. To our own surprise some of our clients who sell both Prada and niche ophthalmic brand will sell more of the niche brand. Some times it is the opposite. But what is for sure, that ideally you do have a mixture of both. When you, an optician or optometrist open your own online glasses store as part of your walk-in practice, you will be getting Rx glasses sales and would need to know how to deal with such customers. Rx glasses sales would become the best sales on your Internet store because you would be making double money, for frames and lenses. You would also benefit from gaining more customers and perhaps eventually some local customers will turn into your walk-in customers. So encouraging people buying Rx glasses from you, a licensed optician or optometrist will generate more awareness about your company. Rx glasses customers are very different from just optical frames or sunglasses customers. You need to be prepared to devote more time to them though out the order fulfillment process. And of course, dealing with them, in most cases will be via e-mail or Communication section of you LiveOptical website. Even before Rx order is placed you may get e-mails with questions about prescription options, order processing time etc. If there are too many questions, you may want to recommend this customer to walk-in for a consultation. It is also a good idea to ask customer to e-mail you their prescription for best advice. Selling Sunglasses Frame Online. Dealing With Customers. 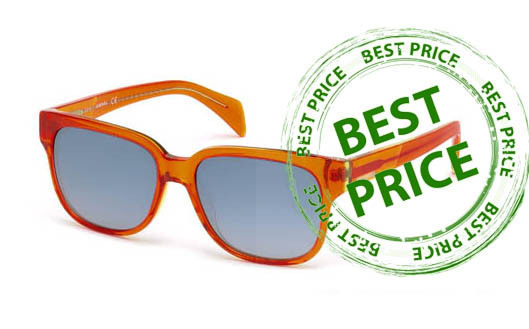 Sunglasses online sales make the majority of online eyewear purchases. They are usually easier sell because they involve less customer interaction. We already talked about dealing with Rx glasses frames customers. With sunglasses there are fewer questions about the fitting, even about your policies or prices. Reason is because sunglasses online shoppers demographics is younger. These are usually people in their 20s-30s or even late teens. Young people are often best online customers because they have a lot of experience shopping online and have reasonable expectations from online stores. But sunglasses online shoppers still do have their needs. Their needs are different from Rx glasses frames shoppers. Sunglasses online shoppers need more post-sales service. You, an optician or optometrist knows better than anyone that sunglasses go out of shape faster than Rx frames. Majority of sunglasses are made out of acetate and stretch more due to heat. So you will be getting questions about how these can be adjusted. There are many tutorials online about how this can be done at home with the hair dryers. You might want to think of making your own tutorial. You can film yourself on iPhone or any Smart Phone and post a video on YouTube and ship customer a link. Of take a few pictures to write a tutorial and post it to your static pages or News section of your LiveOptical store. LiveOptical makes it very easy to post videos, photos and text. Every time customer has such question, direct them to this page. Selling Prescription Glasses Frame Online. Dealing With Customers. At LiveOptical we strive to provide our customers, optical stores and boutiques, best experience and encouragement. Before we launched LiveOptical we have been on your side of the fence selling glasses online just like you. We’ve been through thousands of eyeglasses sales and are proudly happy to share our experience to make your selling more successful. Prescription frames alone make about 20% of entire eyewear sales. These are prescription frames without Rx lenses. About same amount are full sets of eyeglasses. When you get just the Rx frame online order, depending on model, chances are you are dealing with elderly customer. It’s been reported by American Optometric Association that 85% of people over age of 55 need eyeglasses. And we all know that most of them need progressive lenses. When you are selling to elderly, often first time online buyer, you need to be PATIENT. Selling Glasses Online. What Return Policy Should Be? Eyeglasses are among lest returned items bought on Internet. Eyeglasses returns account for only 5%. Rx glasses are returned even at lesser rate. Compare that to clothing return rate of 30% and realize that selling glasses online is still a very lucrative business. When you are setting up your LiveOptical store you will need to think about various terms and conditions that will apply to your customers. One type of terms and conditions is Return’s Policy. 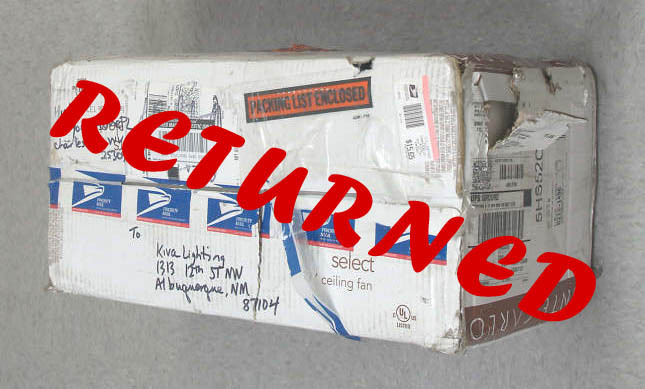 All LiveOptical websites have a sample Return Policy typed into Return Policy static page. You have to change it according to your own opinion. Plus you would need at a minim to rewrite our text in your own words to minimize content duplicity. Return’s Policy is also one of the first pages Google checks when indexing your website. If you have a clear Return’s Policy or any of the keywords “free”, “free returns”, “any time”, “contact us”, Google will favour your website over others. But of course, it does not mean that you should adopt free return policy. When you get your first order on your own LiveOptical website, you will be excited! Perhaps a bit nervous about how to deliver the order to your customer. First, verify the payment. Then get the eyeglasses ready for shipping. Shipping eyeglasses is very similar to shipping other goods. If you ever sold anything on eBay or Amazon, you would be familiar with the practice. 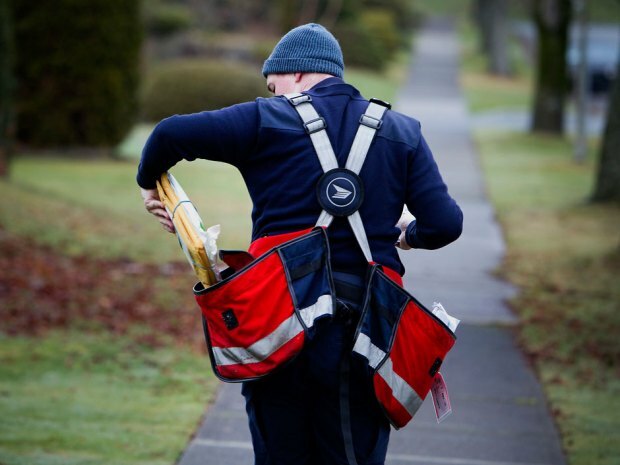 If it’s a first time you ever shipped anything there are several precaution measures that you can take to assure the safe delivery and avoid issues with customers. - Take pictures. For your own assurance, take several pictures of the glasses with your phone or camera. You can print shipping label directly from your LiveOptical website administration panel. Put the shipping label on the table and then put glasses on the label. This way you will record not only glasses but also a customer they are for. Photograph eyeglasses model number, color and size. In rare cases, there could be questions arising later about you making a mistake and shipping the wrong model. You will have photos to check who made the mistake you or a customer. There are certain risks involved in selling glasses online and shipping them to people you never met to far away city or even country. Glasses are expensive products, often range between $200-$500 and if they get lost in the mail or worse, bought with fraudulent credit card, you will be out of some money and it will not be pleasant. But there are few steps you can take that will majorly minimize your credit card fraud risks. One of the main objections ECP (Eye Care Professionals) have against setting up the online store is the fear that it will cannibalize their traditional practice. “If I tell my current customers that I now sell online they will go to my web store and then search Google for a similar pair of glasses and buy elsewhere”. This is a valid concern because traditional way of doing business is diminishing and every year you have less of those customers who walk in to shop for eyeglasses at your store. If you tell them that you sell online, you might fear to lose them too. Traditional customers are your current bread and butter and you simply don’t want to risk it all for the sake of trying how web world will play out for you. Did we get it right? Yes oh Yes. When you open your own online optical store you would have researched many options available for you. One of the main factors would be SEO. 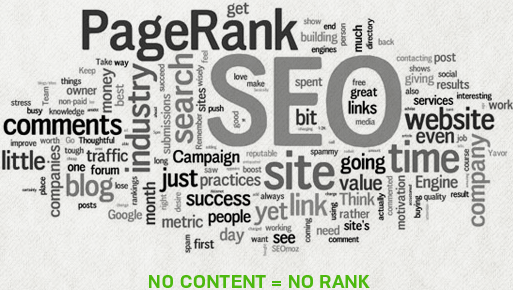 SEO is Search Engine Optimization, a very technical and often misunderstood term. Many people think that SEO is behind the scenes code elements that make your website Google friendly, better searched and visited by web surfers. SEO is definitely that, but way more than that. As per Webopedia SEO is typically a set of "white hat" best practices that webmasters and Web content producers follow to help them achieve a better ranking in search engine results. White Hat stands for honest practices to get your website a high Google rank. There is also Black Hat – dishonest practices and Grey Hat – somewhat dishonest/honest practices. Blogging is one of the most effective methods of promoting your online optical store. When you create a blog article and post it on your website, you create new content on your own website. Search engines like new content and give your website more points, thus increase your website ranking. If your website ranks higher than others, it will show up on Google search more often, thus resulting in sales. So, when you post a blog article, think money! Each article will most definitely result in sales. How often do I need to write blog articles? This is one of the most frequently asked questions. Answer is, it depends. If your online optical store is brand new, no one knows about your website. There are thousands of online optical websites out there and you need to outrank them. They most likely lost cool already and don’t generate new content, so the more often you post a new blog article, the faster you will get first sales.